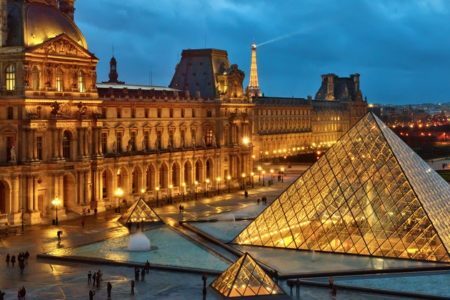 This package offers a once-in-a-lifetime gastronomic experience, and has been designed to include the absolute best of French hospitality. 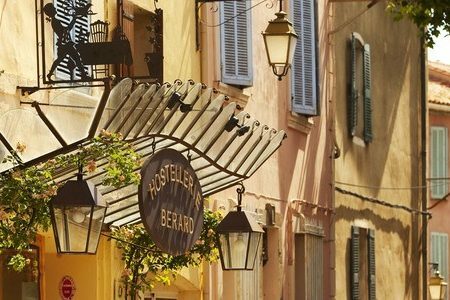 On this unique multi-region food and wine tour, you will stay in luxurious establishments with triple Michelin-starred restaurants and you will try some of the best food and wines that France has to offer. 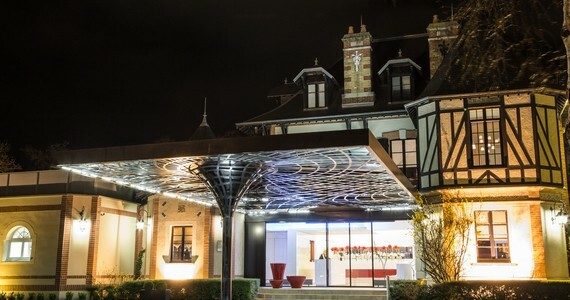 Staying at triple Michelin-starred Chef, Arnaud Lallement’s 5* hotel in Reims, Champagne, Grape Escapes guests will enjoy a luxurious level of service at the hotel as well as a gastronomic dinner in his award-winning restaurant. Please note that drinks have not been included as part of the journey of gastronomic discovery. On day two, you will be met at the hotel by a luxury chauffeured vehicle (a Mercedes E or S Class), which will accompany you throughout the day on a private basis. The day will consist of a visit to your favourite large, prestigious Champagne House for a tour and a flute or two of their Champagnes. There are several options subject to your preference and availabilities, including Mercier, GH Mumm, Pommery, Ruinart, Taittinger and Veuve Clicquot. Please note that a number of the more exclusive estates do not tend to receive visitors at weekends and some of them do not receive visitors at all. We would be pleased to discuss the various options with you and contact the individual estates accordingly. 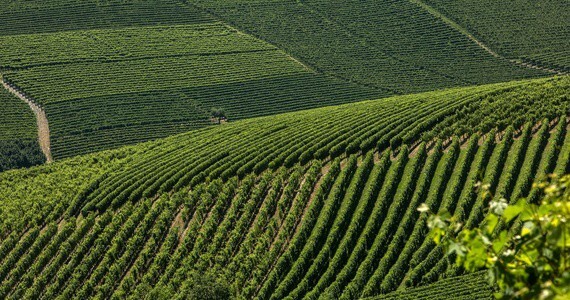 Afterwards, you will be taken to a quaint Champagne-making village, where you will visit a premium, up-and-coming boutique Champagne House to see first-hand, the fascinating Champagne making process from vine to bottle. The visit will be followed with a delicious three course lunch served at their estate, accompanied by a selection of their Champagnes. 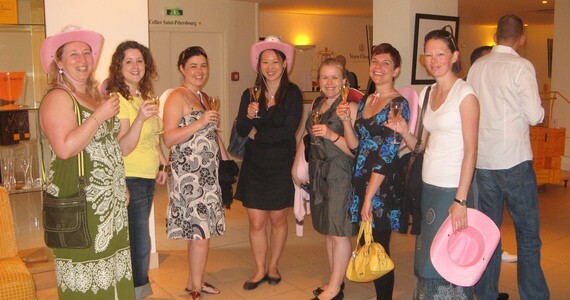 The highlight of your tour will without a doubt be the experience as the VIP guests of Moët and Chandon in Epernay. 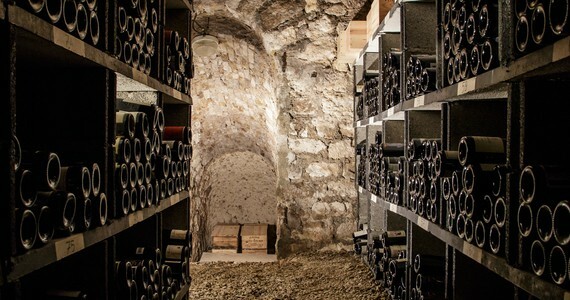 Here, you will be taken on a private Dom Pérignon tour, visiting some of the oldest areas of the cellars which are seldom visited by the public. A tasting of Dom Pérignon will conclude the visit in an elegant reception room at the Moët mansion. On day three, you will be transferred in an executive chauffeured vehicle to the elegant Maison Lameloise in Chagny, Burgundy. You will have a free afternoon to settle in and do as you please. In the evening, a gastronomic dinner including cheese and dessert will be served at Eric Pras’ triple Michelin-starred restaurant. Please note that drinks have not been included as part of the package. On day four, you will be met at your hotel by an executive chauffeured vehicle which will accompany you throughout the day on a private basis. You will firstly visit the famed appellation of Puligny-Montrachet, where you will be welcomed as the guests at one of the biggest names in the village. The experience will include an hour spent in the vineyards, learning all about the work undertaken here, before returning to the winery, where you will enjoy a tour of their estate and cellars. Following the tour, you will be invited into their tasting room, where a broad tasting of six wines from the Côte de Beaune (including Premier Cru wines) will be offered alongside a delightful three course lunch. 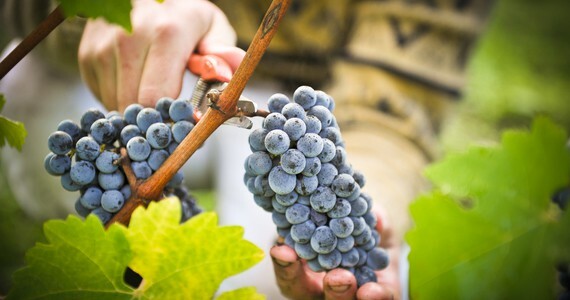 The owners and staff are very gracious hosts and the wine tastings and meal always prove both enjoyable and enlightening. 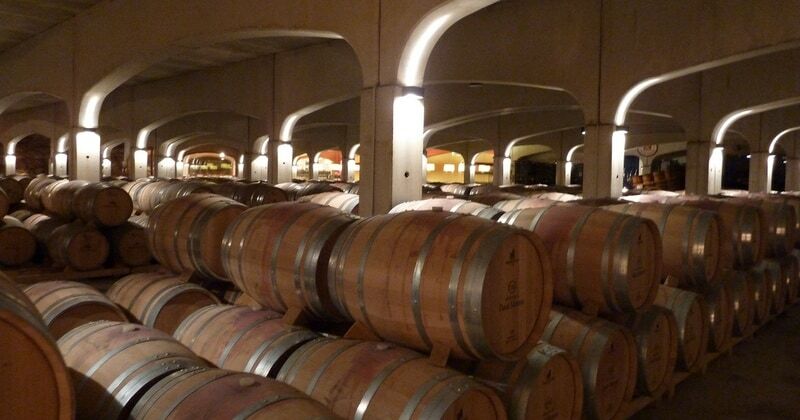 After lunch, you will be taken to the magnificent Château de Chassagne-Montrachet. 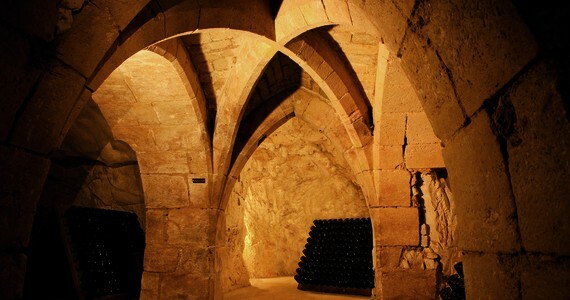 Here, enjoy a full tour of the Château’s beautiful cellars dating back to the 11th and 14th Centuries, and your tour will conclude with tastings of five wines from across the region. You will be taken back to your hotel at the end of the tour. 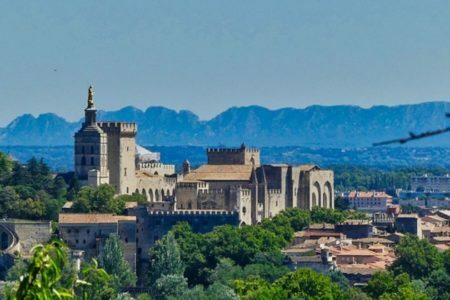 On day five, you will be transferred in an executive chauffeured vehicle to the 5* luxurious Maison Pic, in Valence at the heart of the Rhône Valley. The afternoon will be free for you to settle in and explore your surroundings independently. 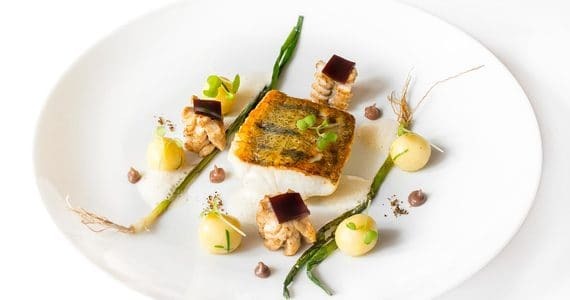 In the evening, a five course gastronomic dinner including cheese and dessert will be served at Anne Sophie Pic’s triple Michelin-starred restaurant. Please note that drinks have not been included as part of the package. On day six, you will be accompanied by an executive chauffeured vehicle on a third day of tours and tastings. 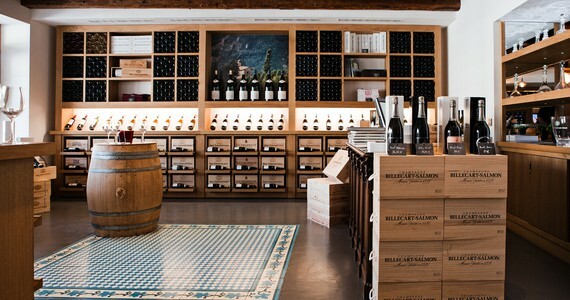 You will firstly be taken to a quality producer of St Péray wines for a full tour and tastings of several of the estate’s award-winning wines. You will then be welcomed at the Paul Jaboulet Aîné boutique. One of the biggest names in the Northern Rhône and producer of the world-revered “La Chapelle,” this estate has been making highly sought-after wines for almost two Centuries and you will have the opportunity to taste six different wines; reds and whites from both the Southern and the Northern Rhône. A three course lunch with a further two Jaboulet wines will then be served. After lunch, you will have plenty of time to admire the breathtaking views across the Valley from the iconic “La Chapelle,” a stone chapel which was allegedly built by a 13th Century knight who fell in love with the vineyards here. 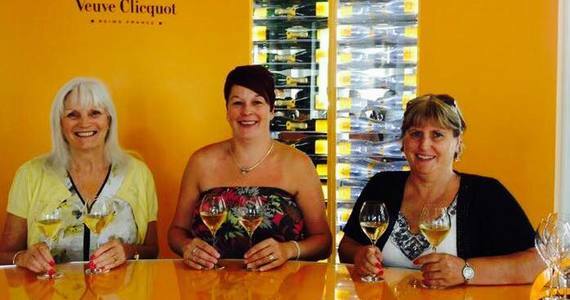 In the afternoon, enjoy a tour and a tasting session of five wines at the prestigious Chapoutier. You will be taken back to Valence at the end of the tour. Upon arrival in the Reims, check into your Standard room at the luxurious 5* Assiette Champenoise. The remainder of the afternoon will be free for you to do as you please. In the evening, a gastronomic dinner will be served at Monsieur Lallement’s triple Michelin-starred restaurant. Please note that drinks have not been included as part of the package. After breakfast, you will be met at the hotel by a luxury chauffeured vehicle, which will accompany you throughout the day. 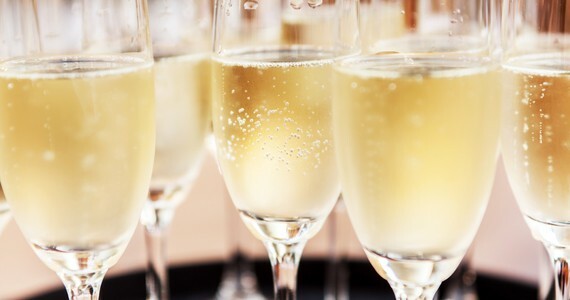 To start the day in style you will visit your preferred large, prestigious Champagne House and enjoy a tour of their cellars and glasses of one or two of their Champagnes. Afterwards you will visit a premium boutique Champagne House. The visit will be followed with a delicious three course lunch served at their estate, accompanied by a selection of their Champagnes. 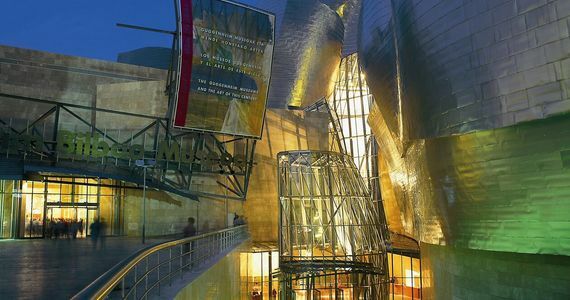 The day will end with an exclusive Dom Pérignon tour followed by a flute of Dom Pérignon Champagne. 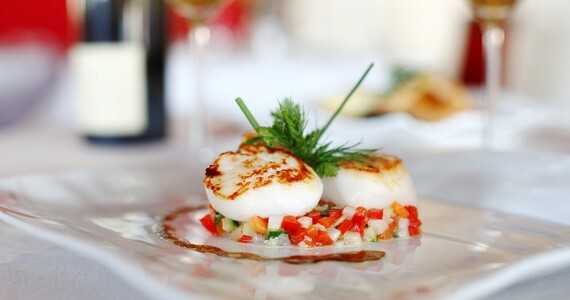 We will provide you with a list of recommended restaurants in Reims and we would be pleased to reserve you a table at any of these for dinner. 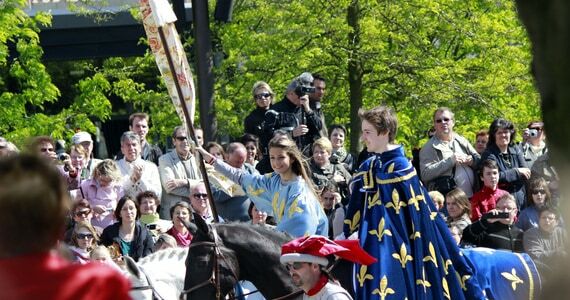 You will be transferred from l’Assiette Champenoise to the Maison Lameloise in a luxury private chauffeured vehicle. 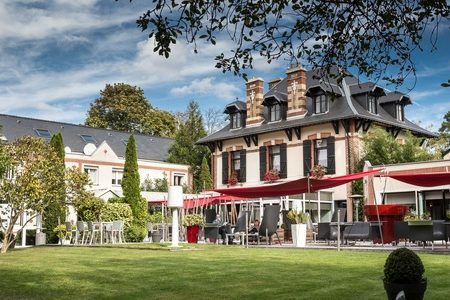 Upon arrival in Chagny, check into your Standard room at the 4* Maison Lameloise. The remainder of the afternoon will be free for you to settle in and explore your surroundings independently. In the evening, a gastronomic dinner including cheese and dessert will be served at Eric Pras’ triple Michelin-starred restaurant. Please note that drinks have not been included as part of the package. After breakfast, you will be met at the hotel by an executive chauffeured vehicle, which will accompany you throughout the day on a private basis. 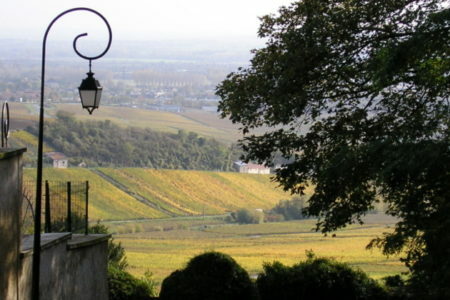 You will firstly be welcomed at a Puligny-Montrachet estate. 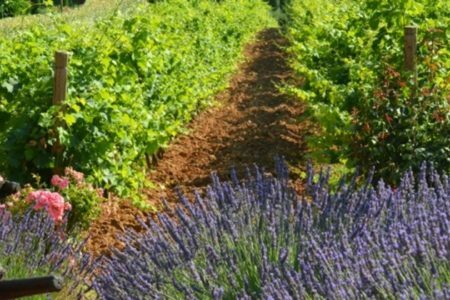 Here, you will be taken on a tour of the vineyards and cellars followed by a tasting of six wines from the Côte de Beaune (including Premier Cru wines) and a three course lunch. 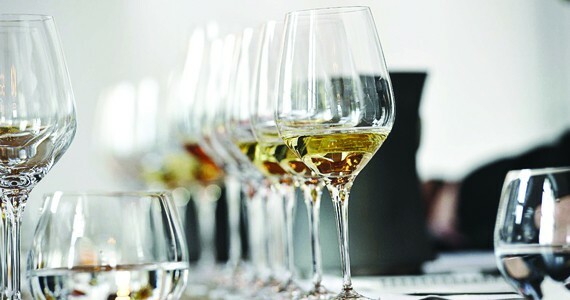 After lunch, you will be taken to the magnificent Château de Chassagne-Montrachet for a full tour of the Château’s cellars and a tasting session of five wines from across the region. You will be taken back to your hotel at the end of the tour. You will be transferred from la Maison Lameloise to la Maison Pic in an executive chauffeured vehicle. Upon arrival in Valence, check into your Superior room at the 5* Maison Pic. 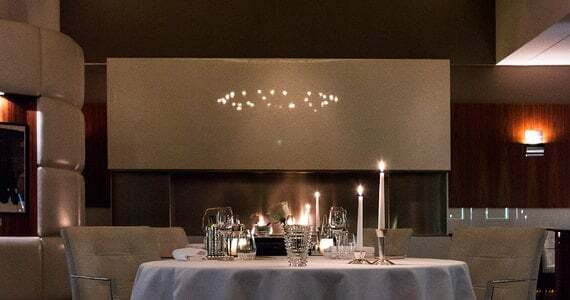 In the evening, a five course gastronomic dinner including cheese and dessert will be served at Anne Sophie Pic’s triple Michelin-starred restaurant. Please note that drinks have not been included as part of the package. You will firstly be taken to a nearby local producer of St Péray wines for a full tour of their estate and extensive tastings. 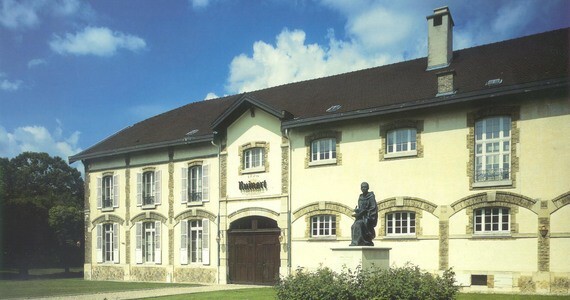 In the afternoon, we will arrange a tour and a tasting session of five wines at the prestigious M Chapoutier. We've experienced the best customer service from your company. Any queries by email were answered very quickly and expertly by your staff. A £75 per person early bird discount applies to bookings confirmed and paid over 60 days before travel. Bring friends and spend less! 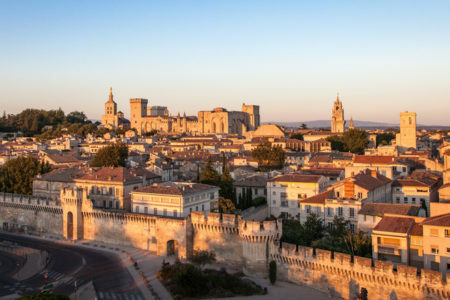 A discount of £1000 per person applies to groups of four people or more who are travelling together on this multi-region tour. The price of this package does not include travel to France. Please contact us for further information.